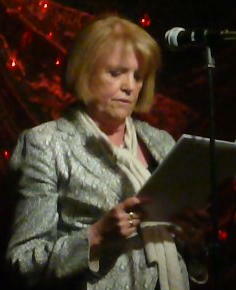 Last Wednesday Open Mic: 7 Towers at Cassidy’s, Westmoreland St., Dublin, 26th May. or was… just go away and don’t be annoying me. Noel O’Brian gave a monologue version of his Aine and Ardan play (published in the first ‘Census’ anthology), delivered without script and with great dramatic power. 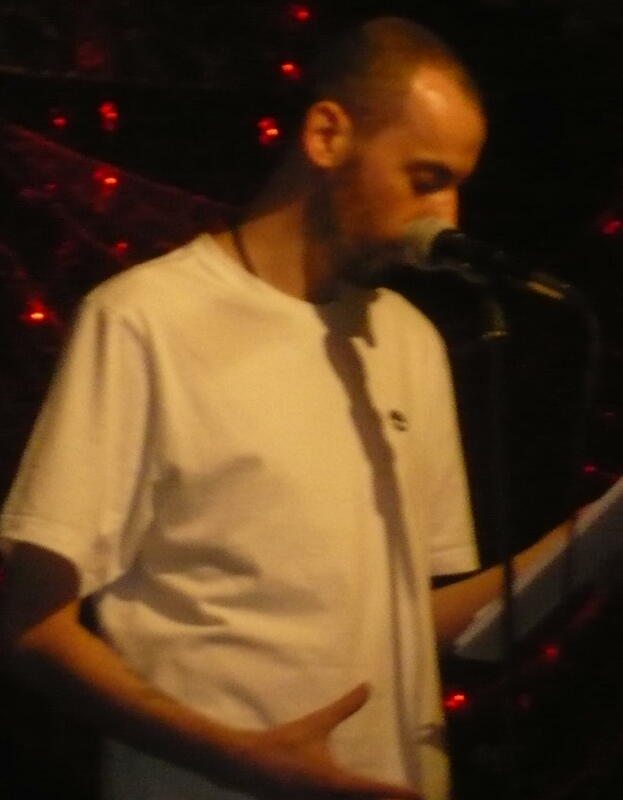 Ross Hattaway gave us a somewhat reworked version of ‘Killing my Husband’ and also that audience favourite ‘Lip Reading’ from his collection ‘The Gentle Art of Rotting’. Then a Maori song from 1912. Thank God I wasn’t on next. WhenI did come on I read ‘Bread’, a rather horriying poem about our gangland violance, and then a long meandering thing called ‘Sports Interview’ but which is NOT as long and meandering as the real thing! I also read two poems I liked from Alma Brayden’s great book ‘Prism’ (just launched from Seven Towers) and she also was there to read. a story, ‘Jimmy’s Swim’, which I could visualise very clearly as it was set around the Liffey weir at Lucan. Brendan has a book out, ‘Barking Mad’, which is a collection of stories subtitled ‘Tales of Liars, Lovers, Loonies and Layabouts’, which is well worth reading. The evening finished with Eileen Sheehan and Phil Lynch and and to anyone I’ve forgotten… apologies. Another great night. Lots of inspiration. Previous Post: Chris Doris: ’10 Poets Observe in Silence’ at the Hugh Lane Gallery.